: No.1099 Guozhan road, Pudong District, Shanghai, China. 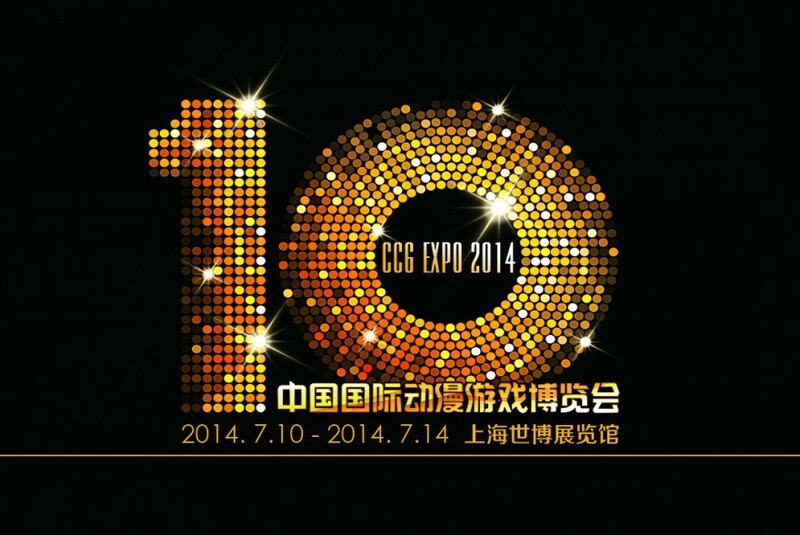 Good Smile Shanghai will be attending the anime and gaming event ‘CCG EXPO 2014′ which will be taking place in Shanghai, China. Various products will be on sale including event exclusive products, and we will also have various figures on display for fans to enjoy. The event has been running for ten years now, and to commemorate there will be all sorts of fun and festivities going on. Check the official site and Weibo account for more details, and be sure you don’t miss out! Various popular figures will be on sale at the event, including advance sales of the event exclusive ‘Nendoroid Levi: Cleaning Ver.’. Other products will also be available. All products will be sold in local currency (Chinese Yuan). Please see the Good Smile Shanghai official Weibo account (http://weibo.com/goodsmilesh) for prices, sales limits and other sales information.